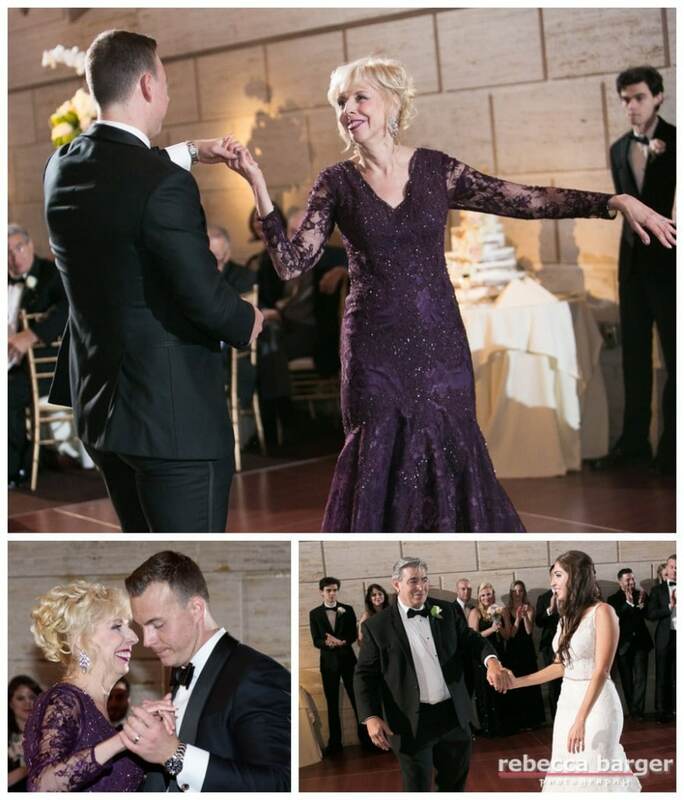 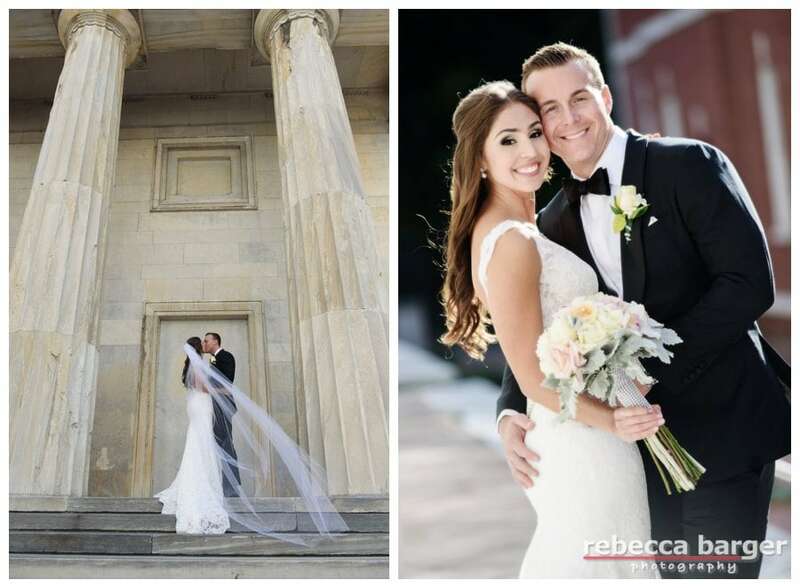 Olivia + James marry at Union Trust, Finley Catering, Rebecca Barger Photography. 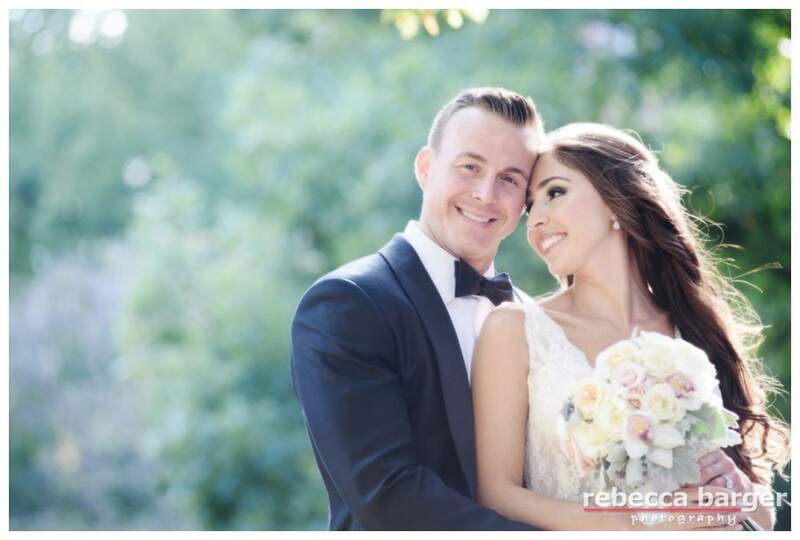 Beautiful Olivia! 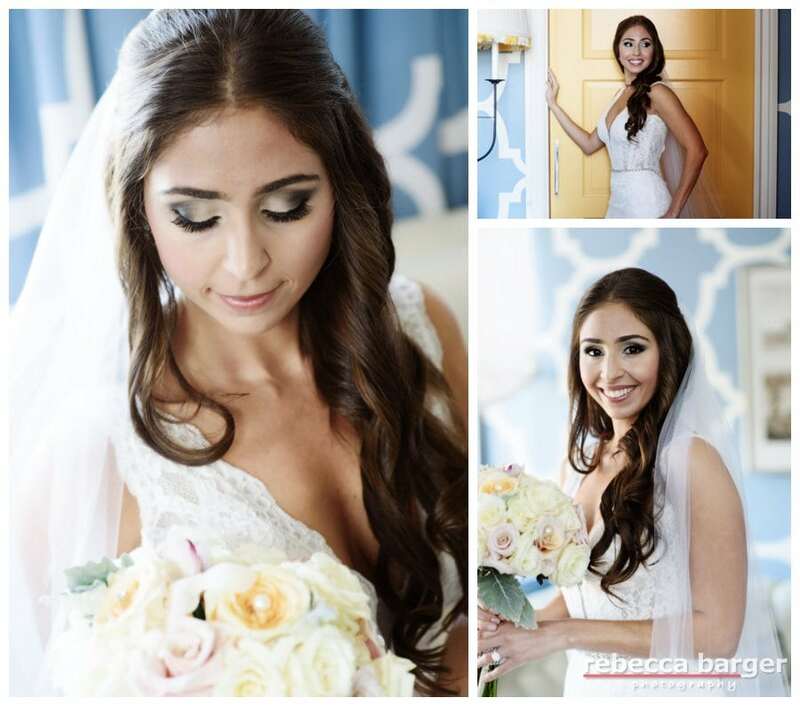 Cosmetics and hair by Bella Angel. 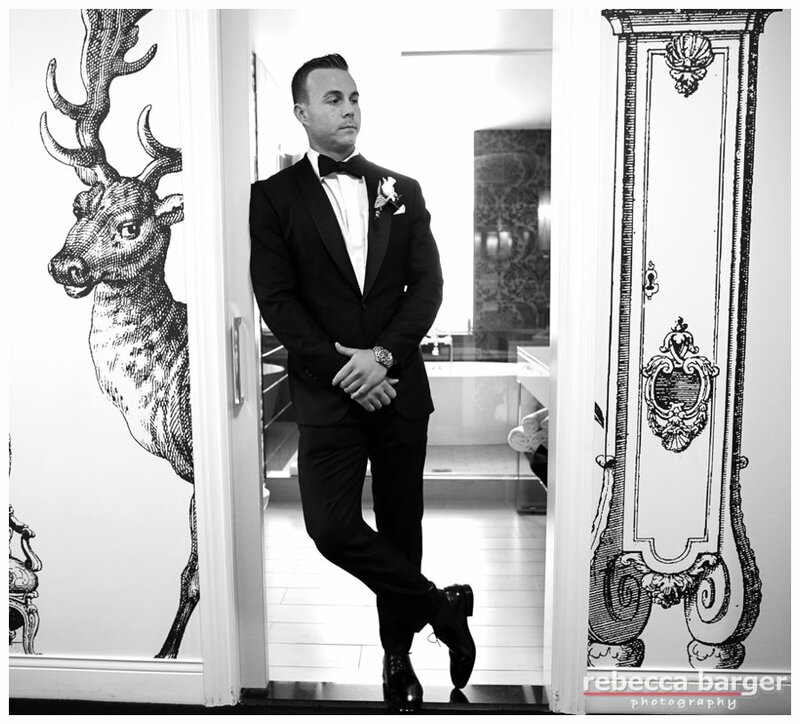 First Look at Hotel Monaco. 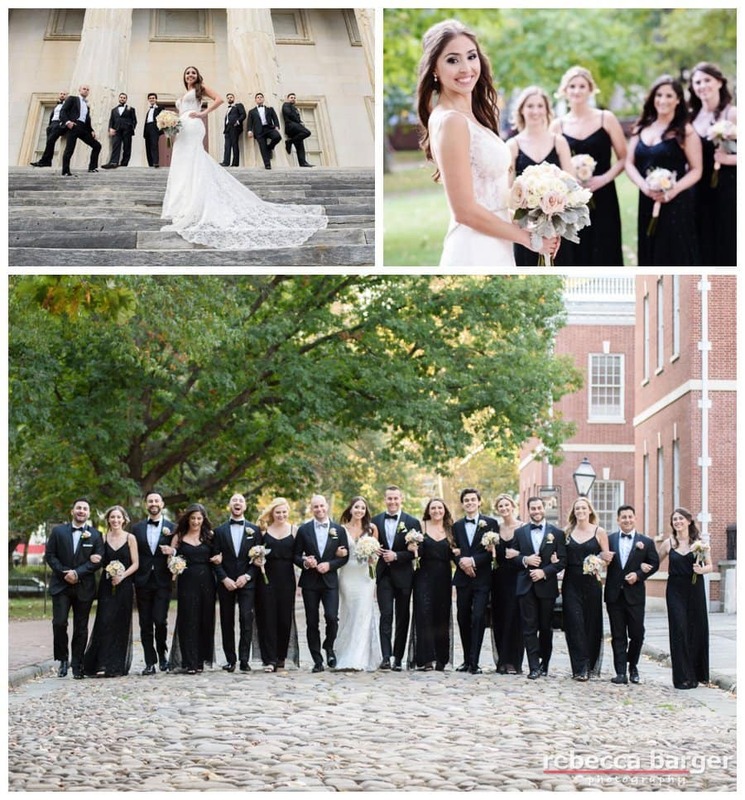 Olivia & James’ ceremony at Union Trust, Finley Catering. 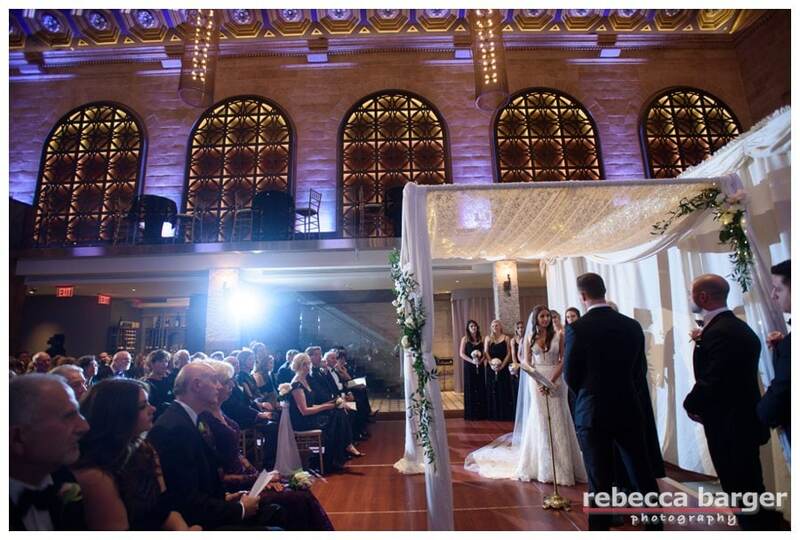 Mr. & Mrs. announced into their wedding reception. 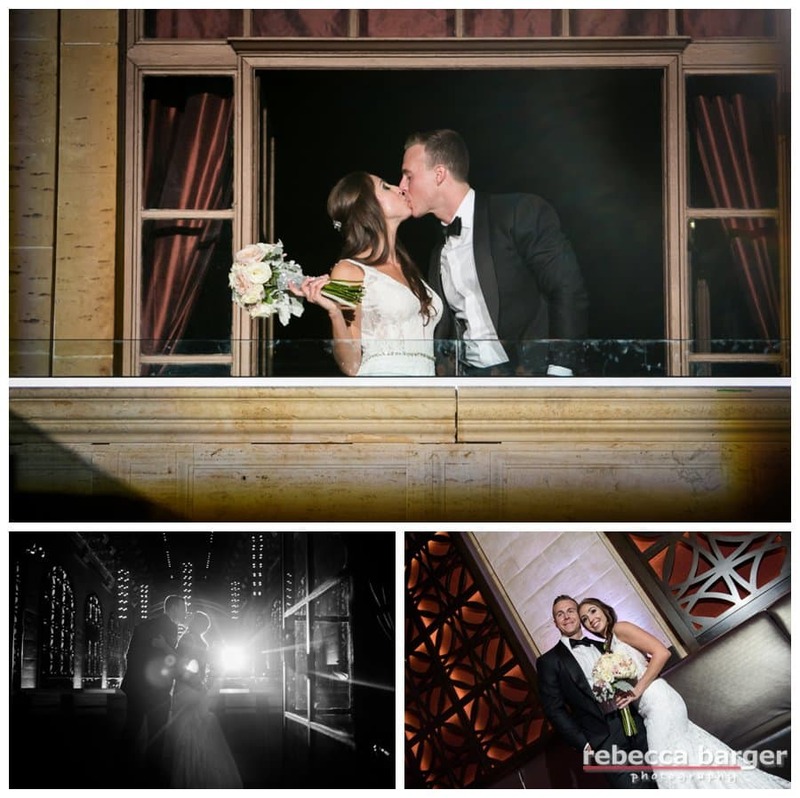 A balcony kiss for all the guests! 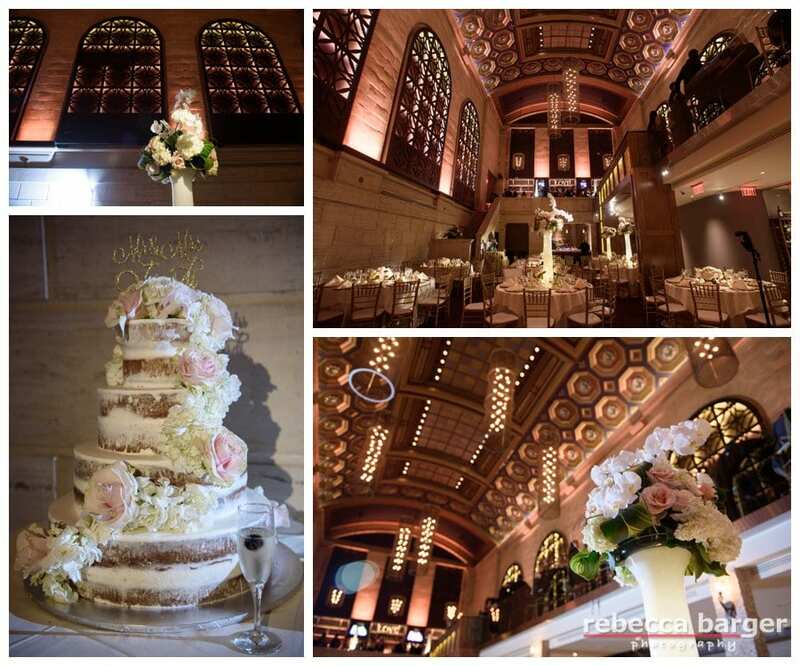 Finley Catering, Union Trust. 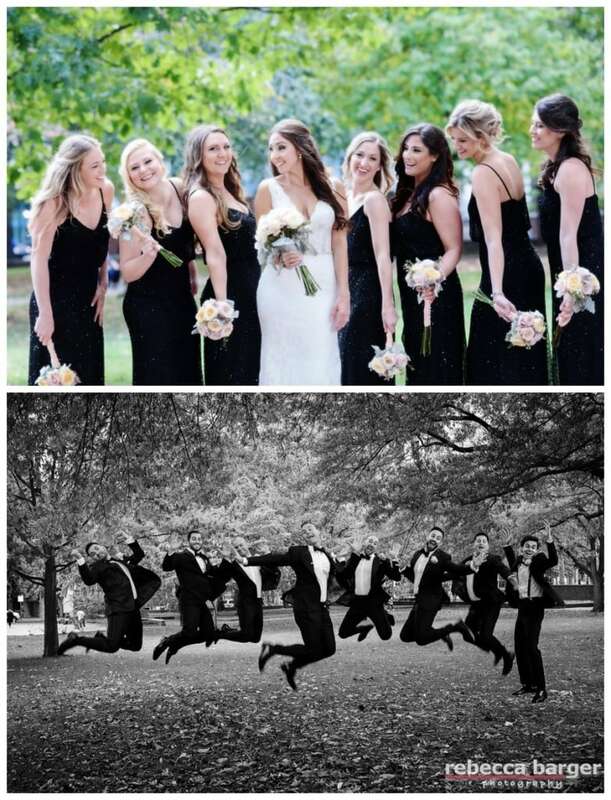 Best Wishes Olivia & James! 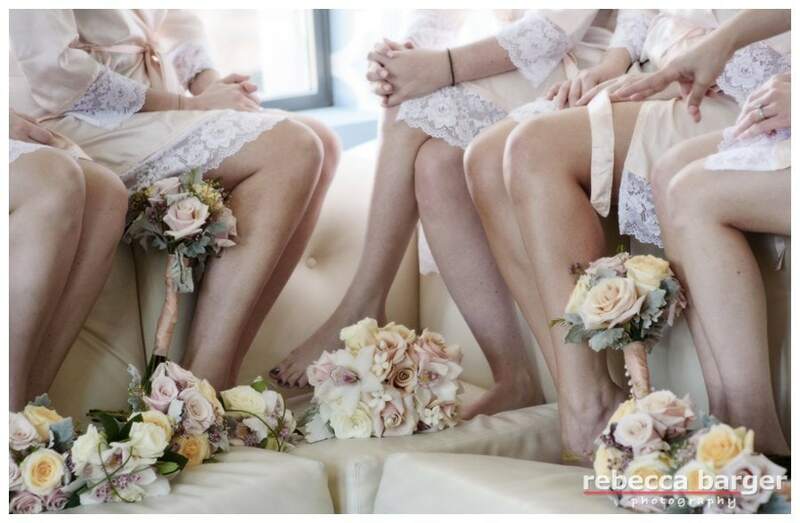 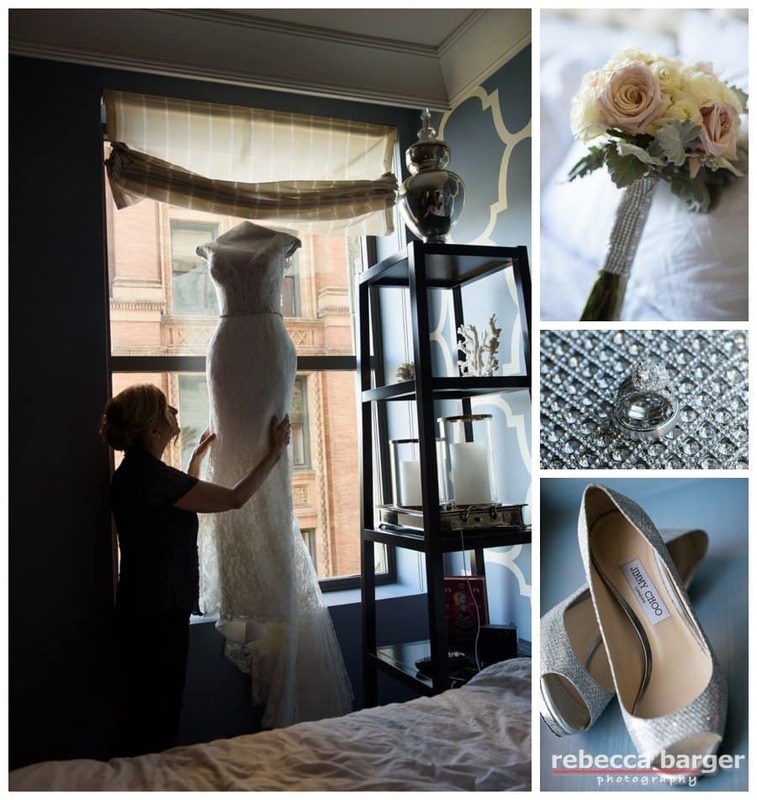 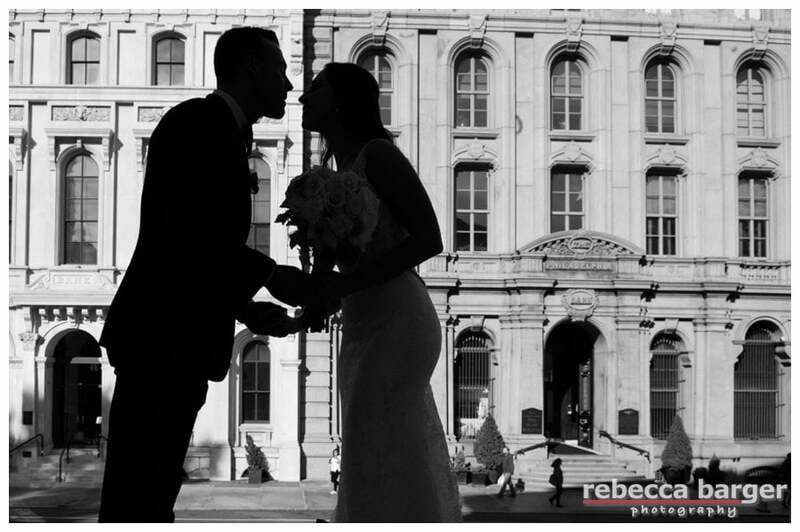 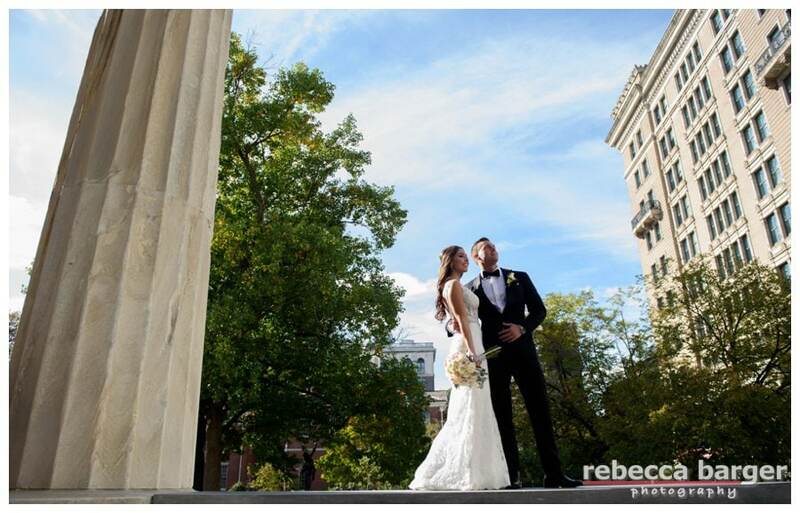 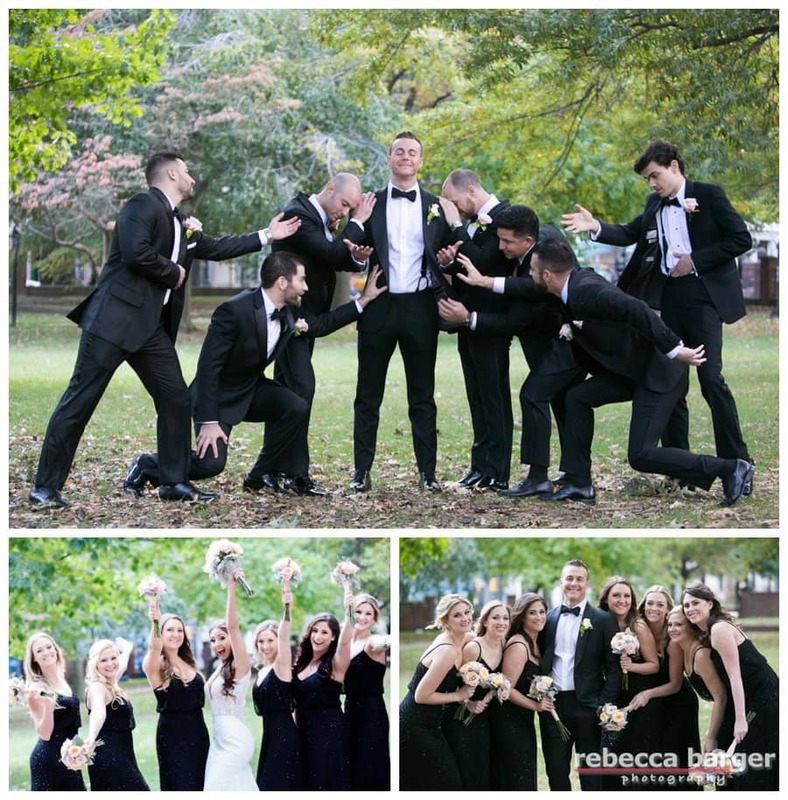 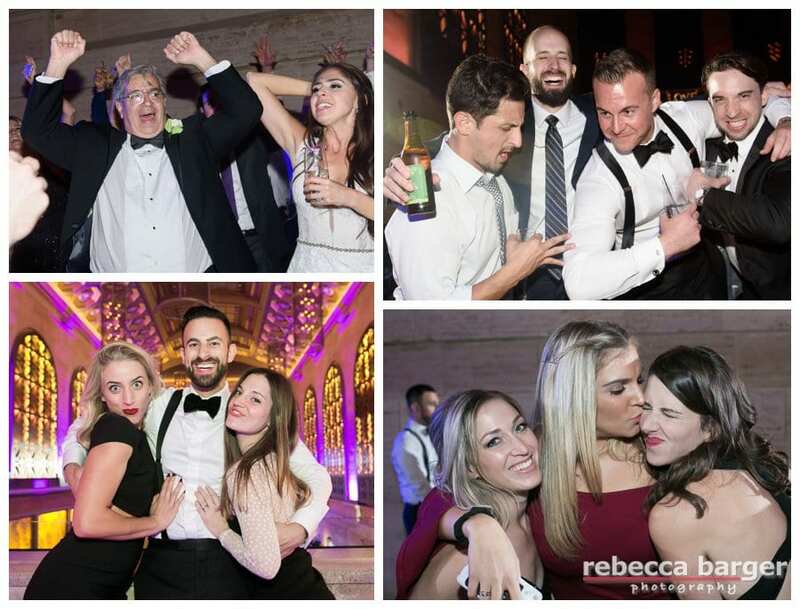 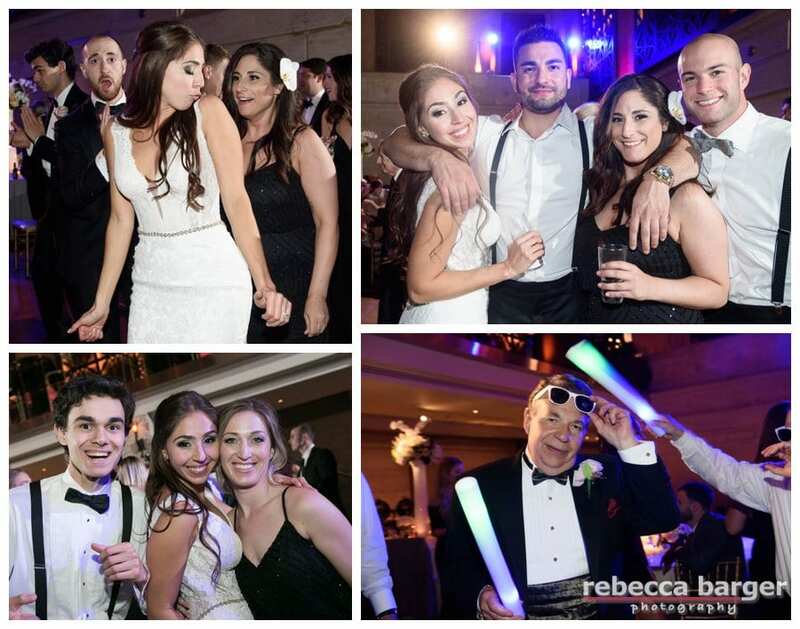 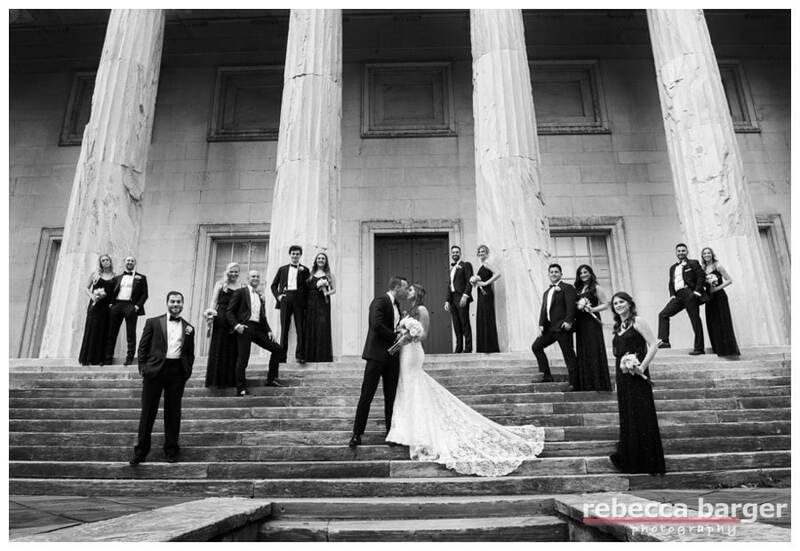 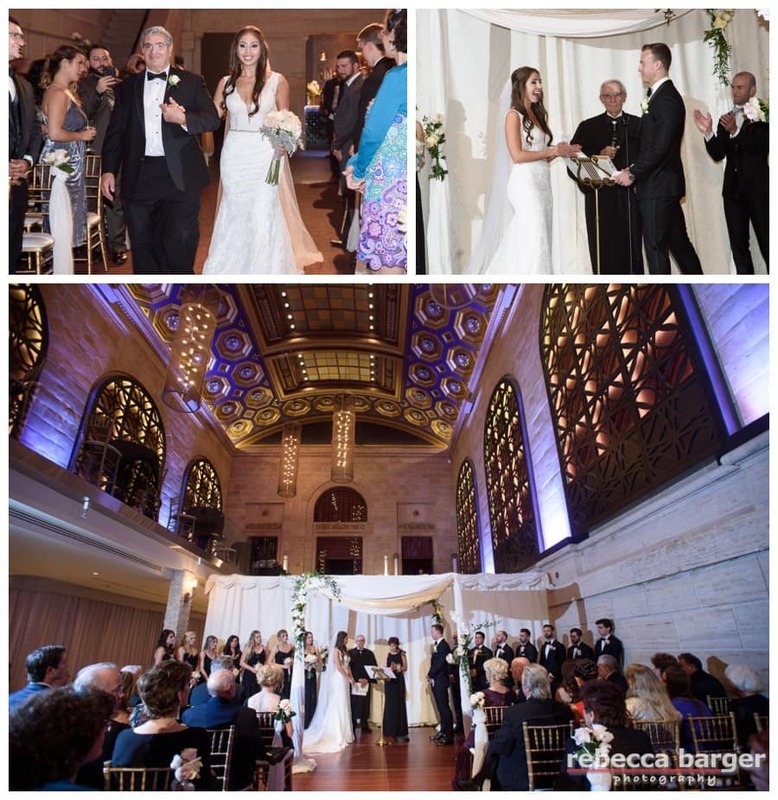 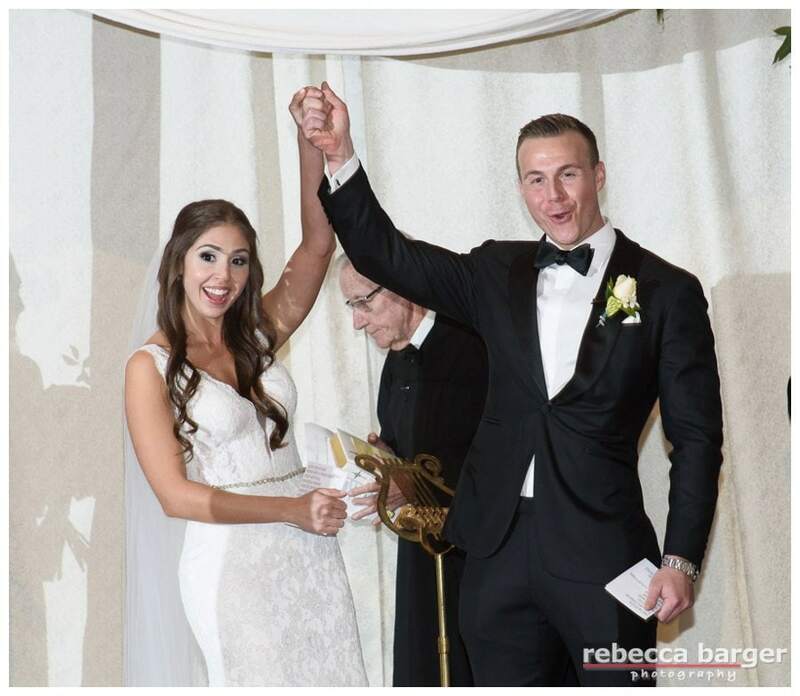 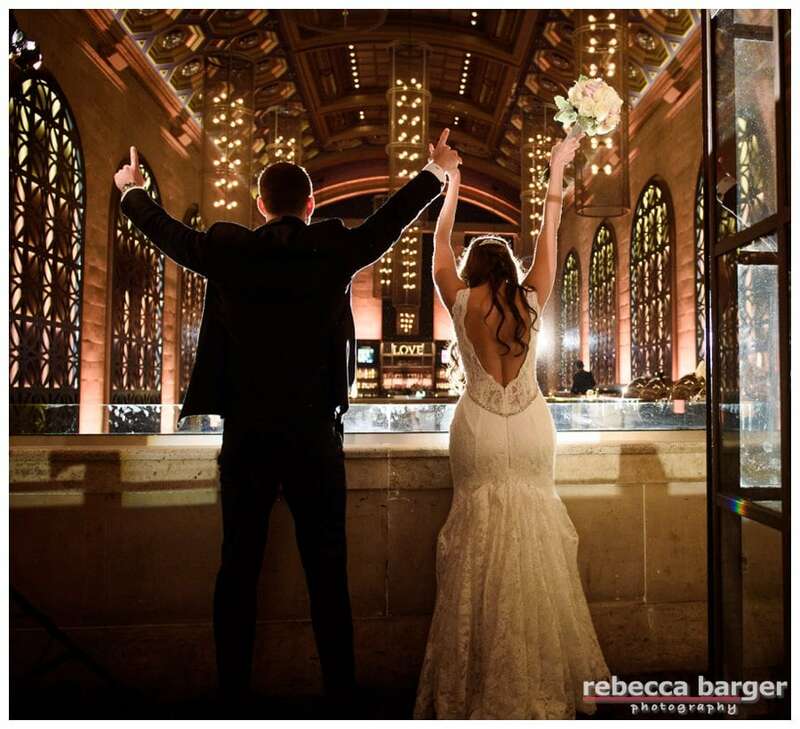 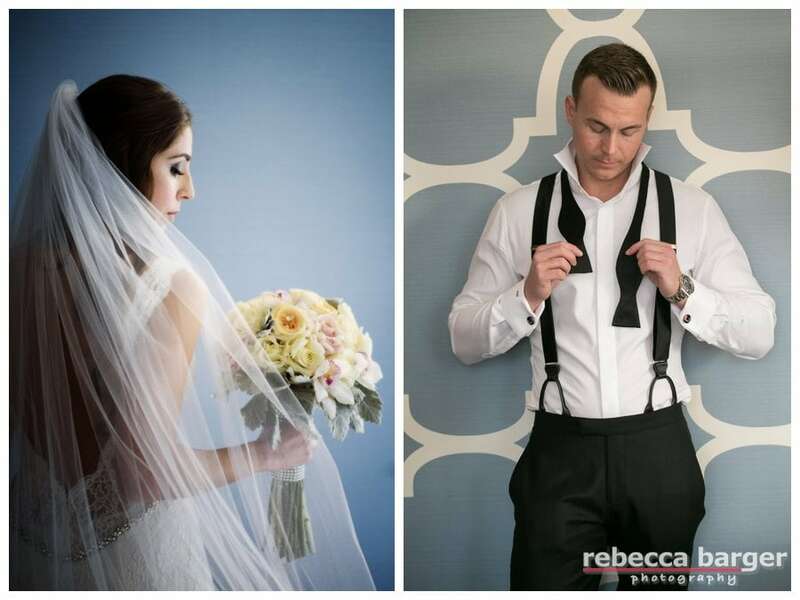 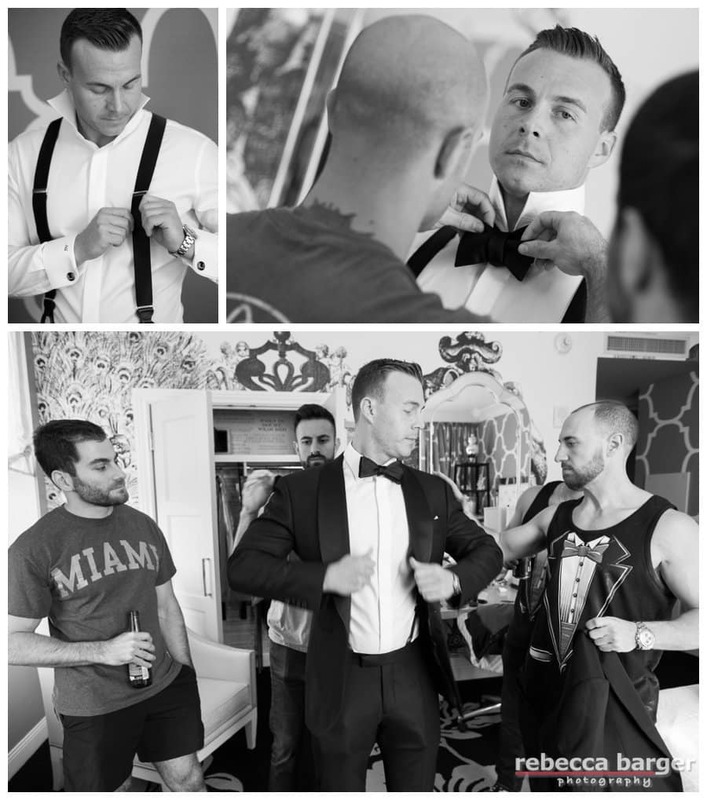 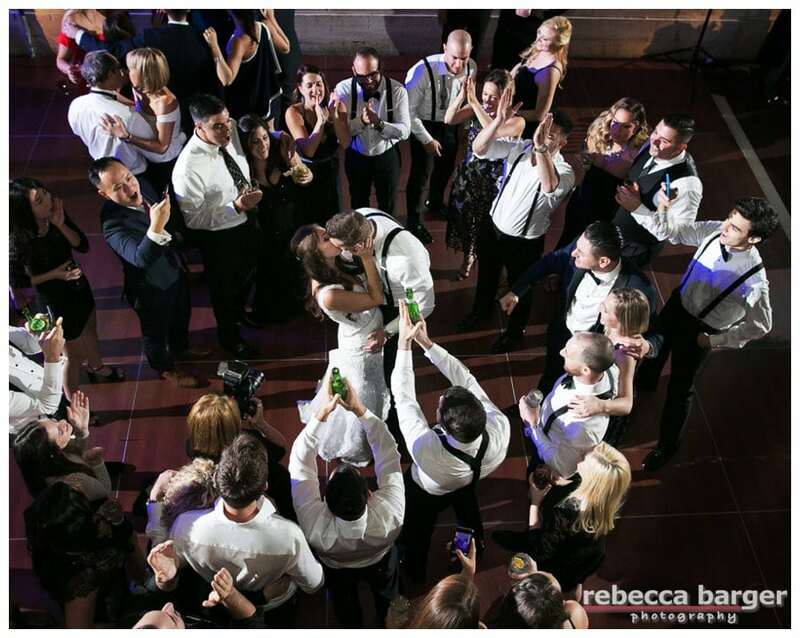 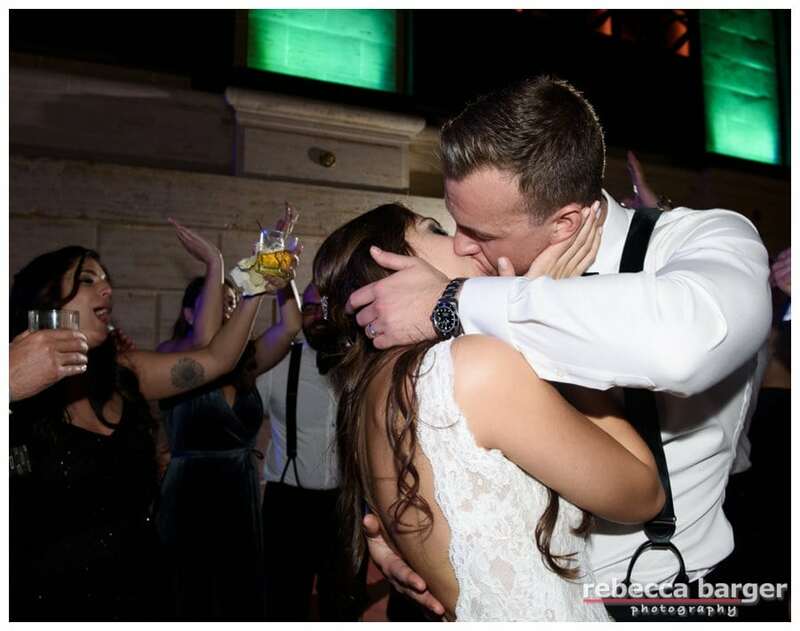 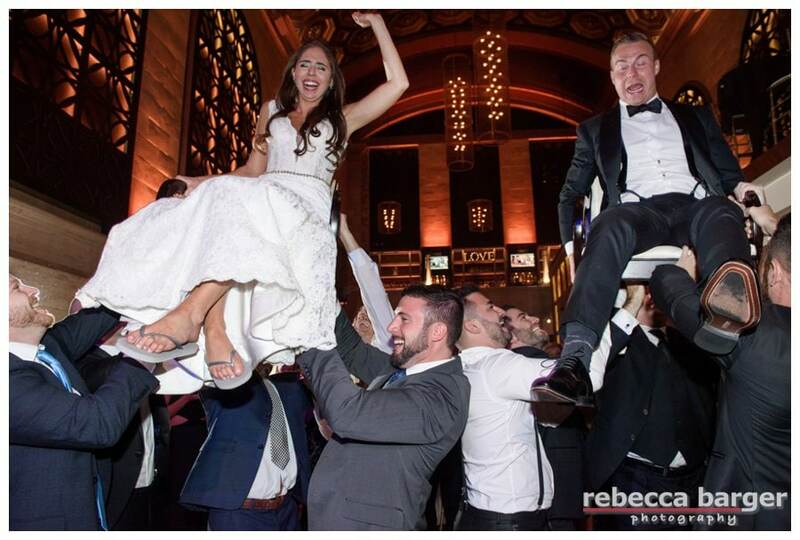 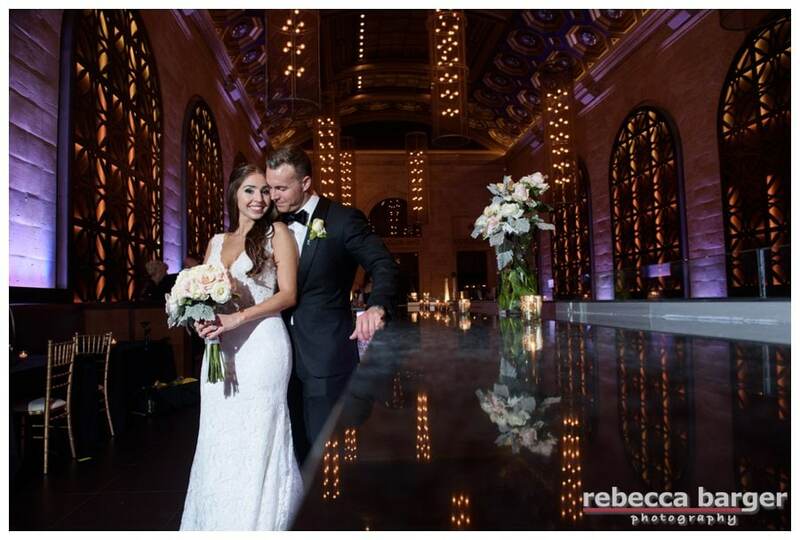 Thank you for having us photograph your wedding, Rebecca Barger Photography.